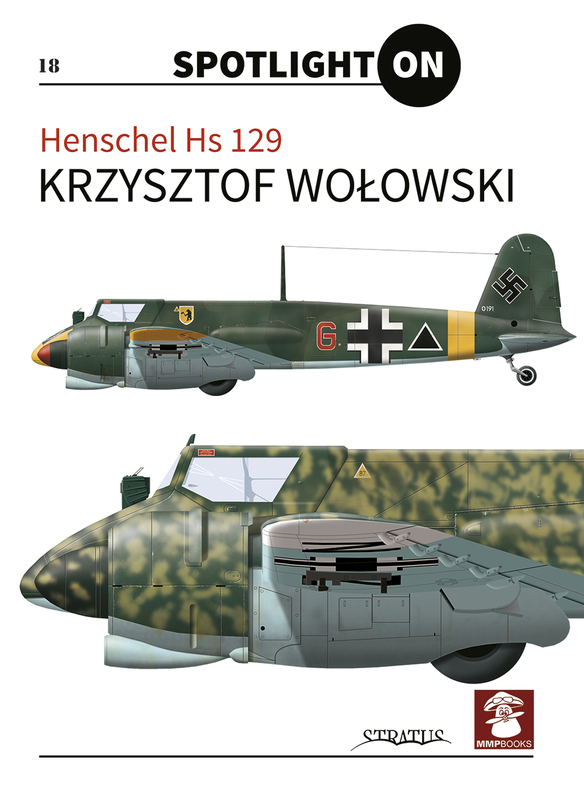 Serie (ENG) - Spotlight ON :: Wydawnictwo Stratus sp.j. 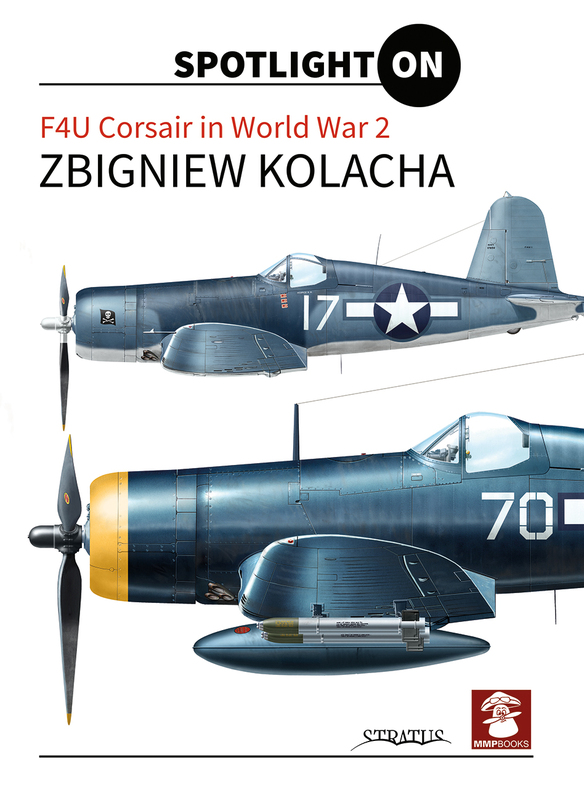 50 colour profiles of 44 different F4U Corsairs showing variety of the camouflage and markings of different users. 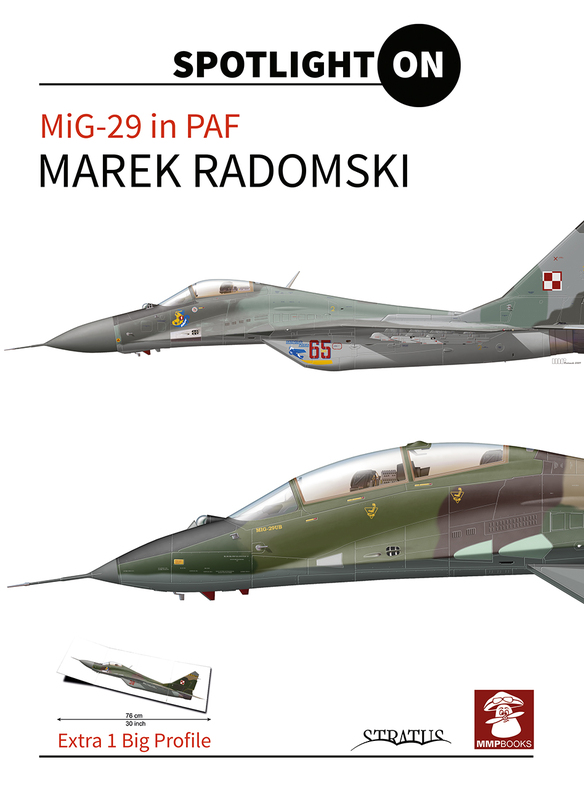 Also includes plan views showing camouflage and markings. 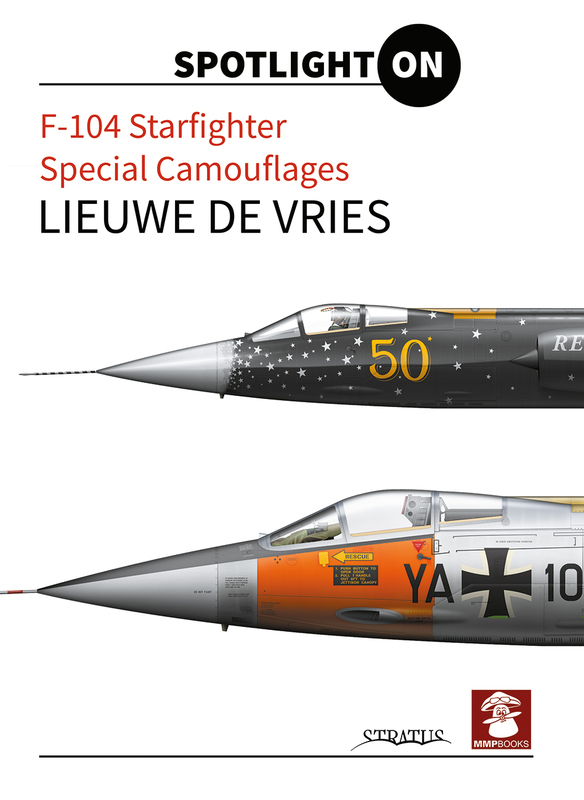 60 colour profiles of Phantom II versions showing variety of the camouflage and markings in different countries Also plan views showing camouflage and markings. 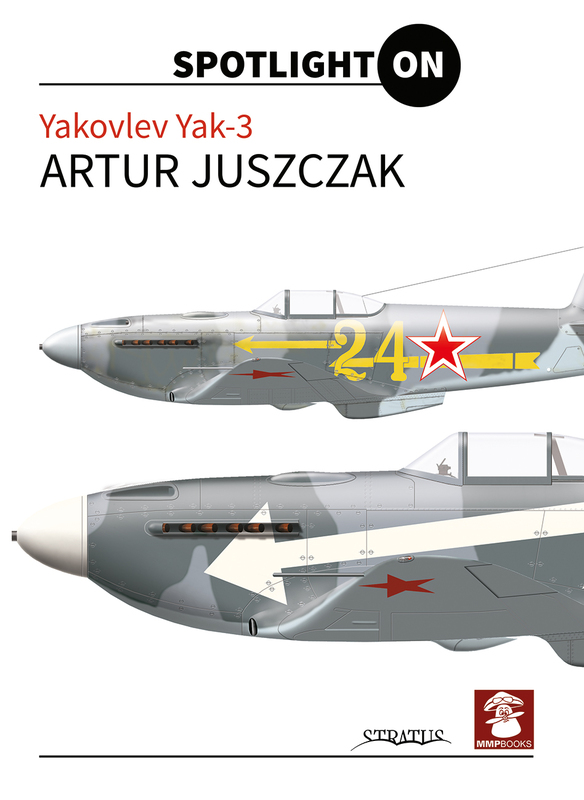 40 colour profiles of famous Yakovlev Yak-3 fighter showing variety of the camouflage and markings of different users. 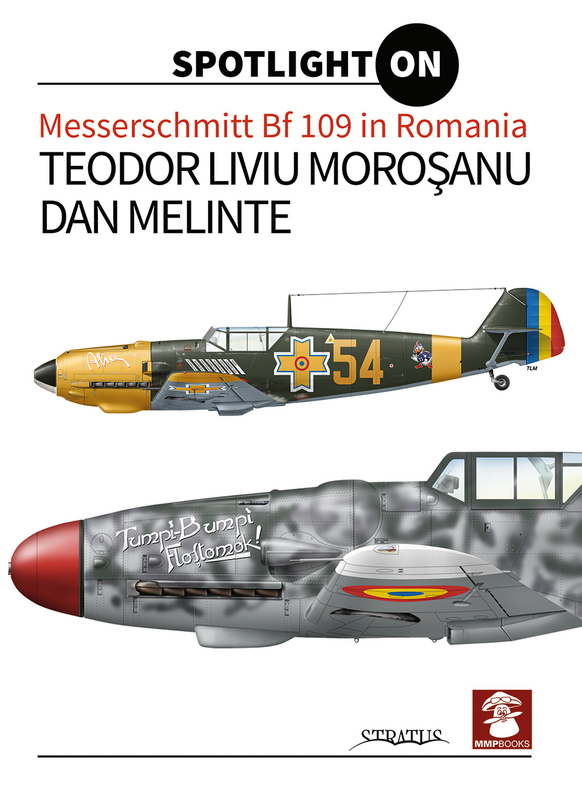 Includes aircraft used by French Normandie-Niemen Regiment. 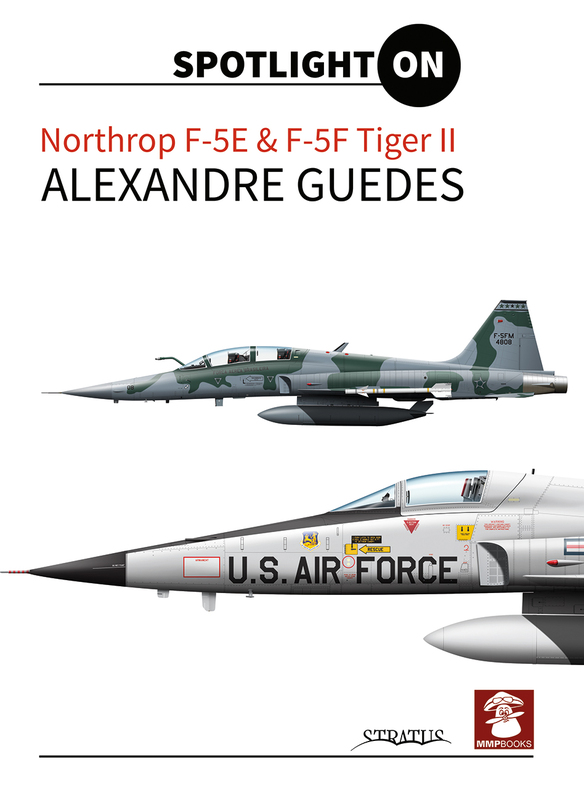 his book is the latest in a new reference series for aircraft modellers called "Spotlight On" and presents detailed illustrations of the famous Grumman F-14 Tomcat, the American supersonic, twin-engine, two-seater, variable sweep-wing jet combat aircraft. 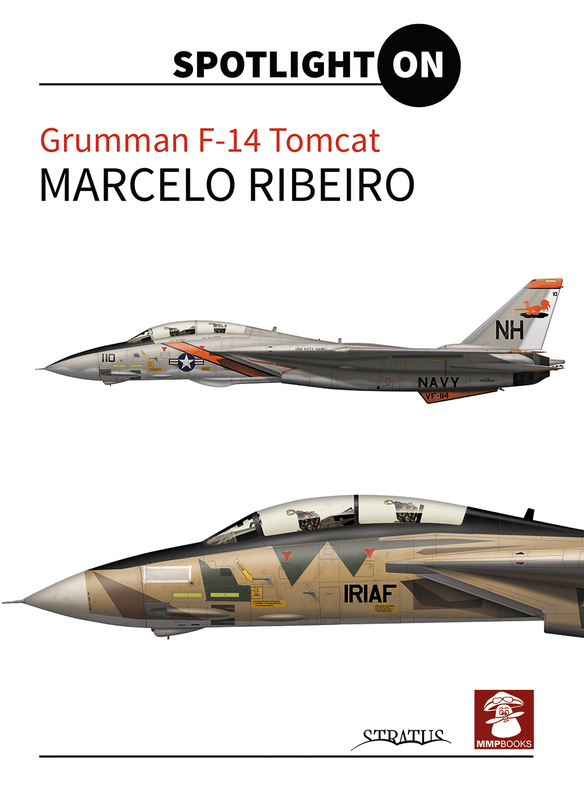 The Tomcat was operational with the US Navy from 1970 to 2006 and remains in service with the Iranian Air Force (having been exported to Persia before the fall of the Shah). 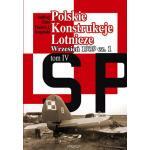 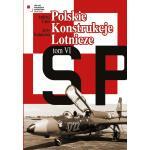 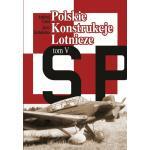 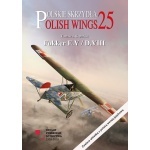 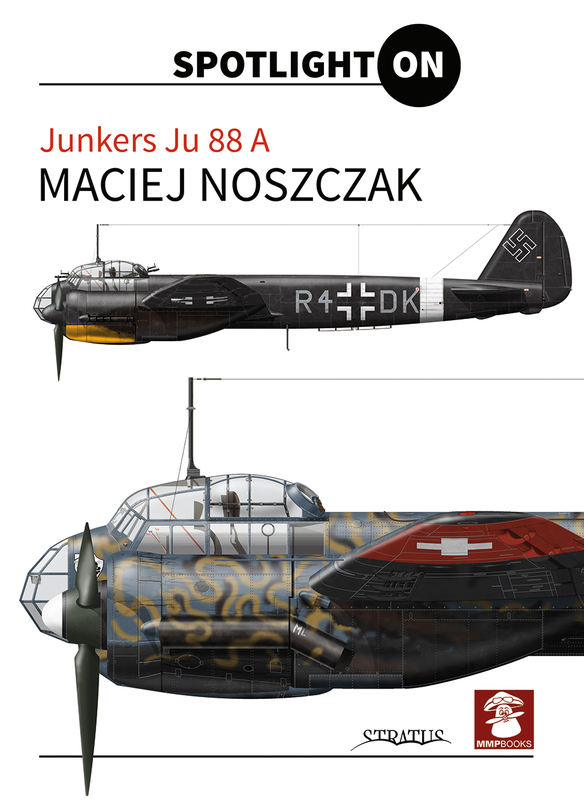 Książka w j. angielskim This book is the latest in a new reference series for aircraft modellers called "Spotlight On" and presents detailed illustrations of the "A" versions of the famous German WWII bomber. 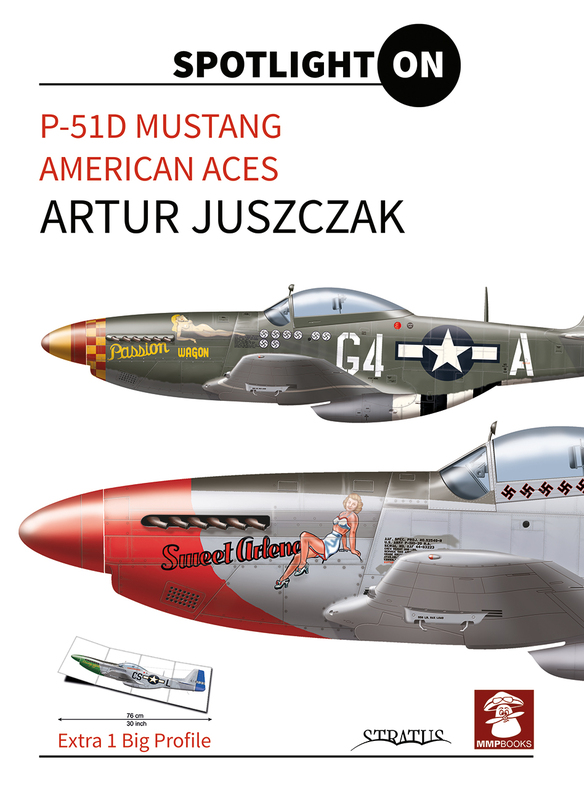 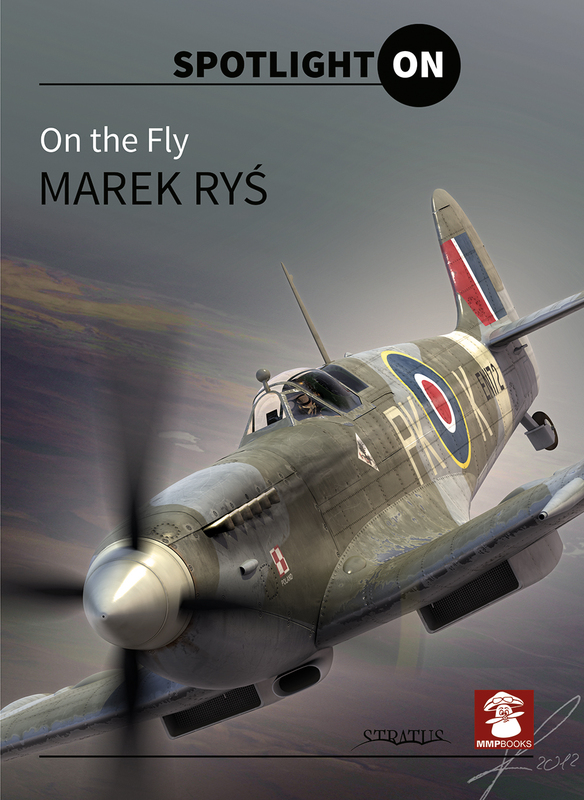 his book is the latest in a new reference series for aircraft modellers called "Spotlight On" and is a showcase for the superb aviation artwork created for the publisher by the remarkable Polish aviation artist Marek Rys. 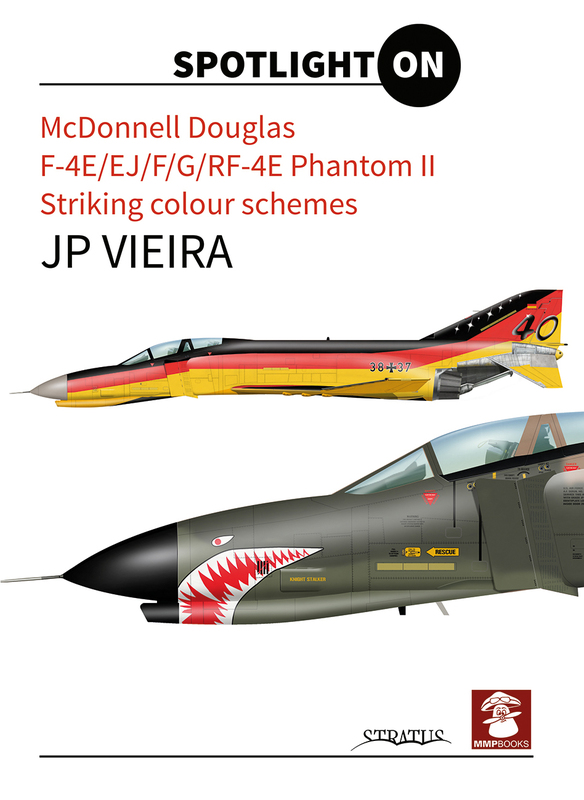 The book contains 20 specially-commissioned colour plates showing 20 famous aircraft depicted in the air and on the ground.